After sufferings the soul finds itself in a state of great purity of spirit and very close to God. God is nearer than ever to the soul which is suffering…God is closer to the soul at such moments than at others, because it would not be able to endure these trials with the help of ordinary grace alone. God’s omnipotence and an extraordinary grace must be active here, for otherwise the soul would succumb at the first blow (Diary, 59-60). 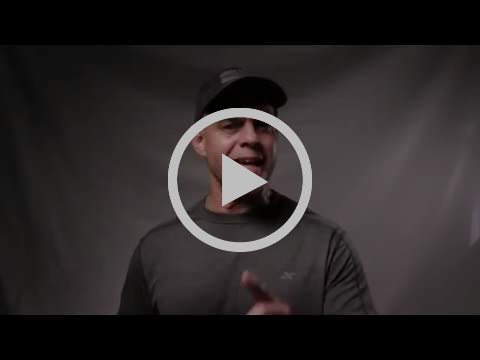 Protect: Men are called to protect their families, friends, community, and in our case the Church. The essence of protection is the “need to establish and defend boundaries.” Boundaries create a sense of identity and trust. Should that line be crossed, men will spring into action (cf. Art of Manliness). Out of a desire to protect the Church, we encourage you once again to petition your bishop for a transparent and lay-influenced investigation of the global church. 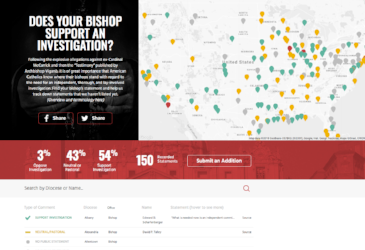 Some men associated with Catholic Men United have started a website to catalog where our bishops stand concerning an investigation. If you don’t know where your bishop stands, you can find out more at https://churchtransparency.com/. Please share this website with your social networks. Pray: All men should offer their sufferings for a successful investigation of the Church’s global hierarchy. Further, all men should offer a divine mercy chaplet at 3pm today, Friday, October 5th. The Letter: As many of you know, the original letter was hand-delivered to each of the executive members of the administrative committee of the USCCB. We received confirmed reports that the letter made a difference for these bishops as they prepared for their meeting with Pope Francis. Catholic Men United: We have decided to incorporate as a non-profit. Stay tuned this next month as we select and publish our board of directors and further plans for action.